KANSAS CITY — Royals rookie right-hander Burch Smith’s struggles continue to mount. In fact, Smith offered up his shortest starting stint to date in six tries. Smith lasted only 1 2/3 innings and gave up six hits and five runs in a 7-0 loss to the Cardinals on Friday at Kauffman Stadium. 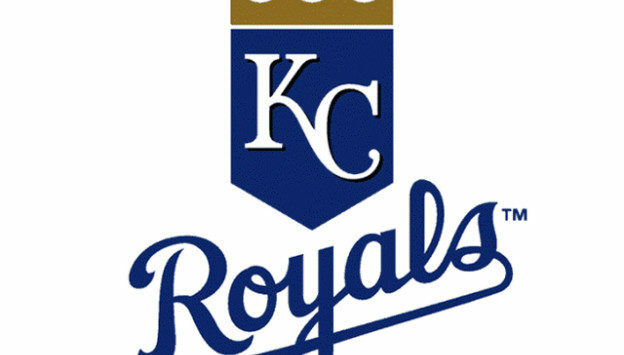 The Royals have lost seven of eight. In his last three starts, Smith has given up 16 runs over 10 2/3 innings and his ERA as a starter ballooned to 9.68. His overall ERA rose to 6.97. Smith had difficulty commanding his curveball from the start. Paul DeJong blasted a home run off a 1-2 curveball from Smith leading off the second, DeJong’s 11th this season. After a walk, Smith got two outs but gave up an RBI single to Harrison Bader on another hanging curveball. Matt Carpenter followed by ripping a 1-0 four-seam fastball into the fountains in right-center field, and it was 4-0. Yadier Molina then doubled, and that was it for Smith. Right-handed reliever Glenn Sparkman did a fine job sparing the bullpen, going 4 1/3 innings and giving up two runs. Meanwhile, the Royals’ offense sputtered against Cardinals right-handed starter Austin Gomber, who breezed through five scoreless innings.